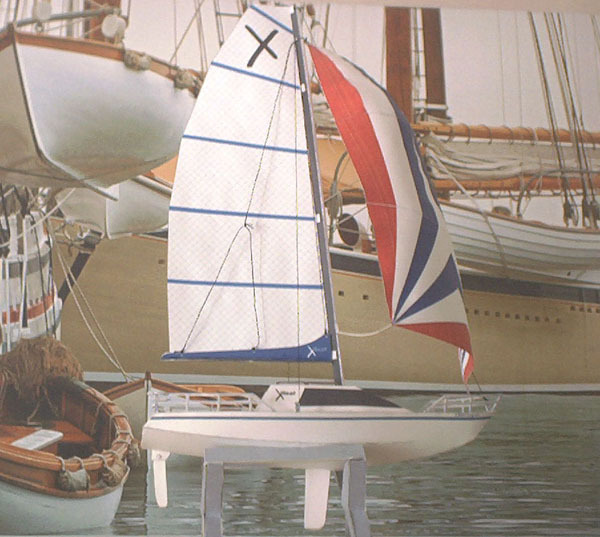 1/32 Scale Models of the three Stevenson Projects Pocket Yachts, the Weekender, Vacationer and Pocket Cruiser. 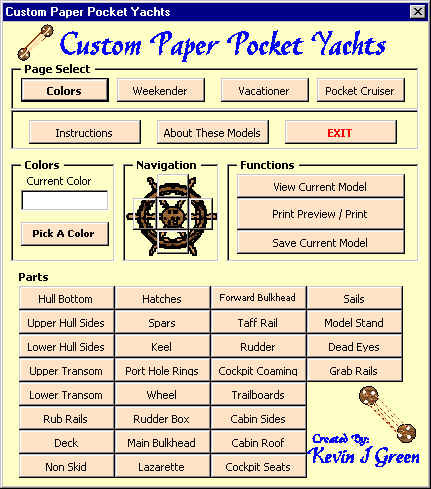 Create your own color scheme with Custom Paper Pocket Yachts. Save it, Print it, Do it again. 127 Colors, 15 shades of gray and 16 different textures mean you can paint these yachts any way you want. 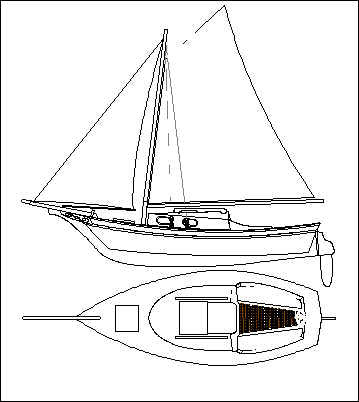 The Xboat is a much needed paper model of a modern sailing boat. 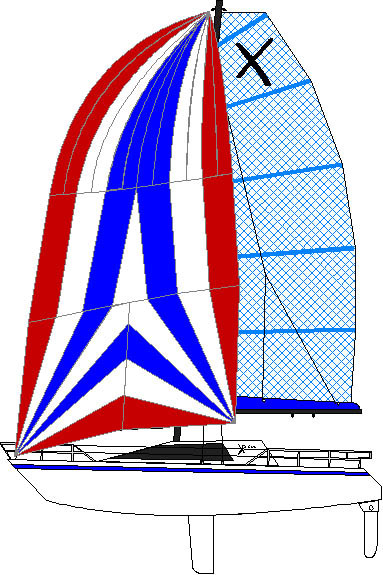 The Xboat features a fully deployed asymetrical spinnaker option and a fully retractable keel and kick up rudder. 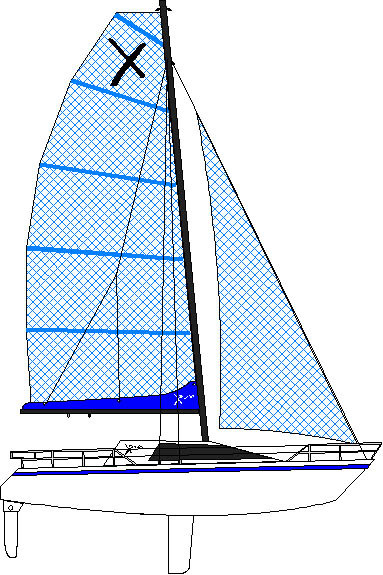 The Xboat is not modeled after any particular real boat. It is strictly imagination driven. These Celtic knot Ships Wheel plans include step by step instructions and full size templates. Made with all wood joints, no screws or nails. Can be made from your choice of wood, the finished wheel is very strong and can be used for decoration or functional use. Wheel measures 24" spoke to spoke. 17 1/2" diameter ring.